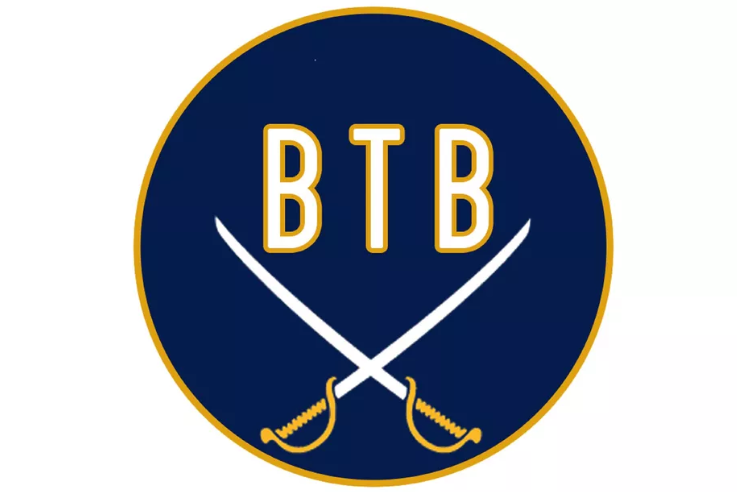 Beyond The Blade: Amerks Weekly | Episode 12 · Let's Go Amerks! Welcome to the twelfth episode of our Amerks weekly podcast on Beyond The Blade between myself, Keith Wozniak, and Chad DeDominicis from Die By the Blade. It’s a short podcast where we discuss what’s currently going on with the Rochester Americans and what’s happened since the previous episode. This week we talked about the Justin Bailey for Taylor Leier trade, picking up three out of four points over the weekend, Victor Olofsson, and the week ahead. These are kept to 30 minutes or less to make it easy to listen to and get caught up on what’s going on with the Amerks. Listen to “Amerks Weekly | Episode 12 – Bailey Trade” on Spreaker. This coming week the Amerks play three games. Wednesday at home vs Binghamton, Friday at home vs Utica, Saturday on the road in Syracuse.